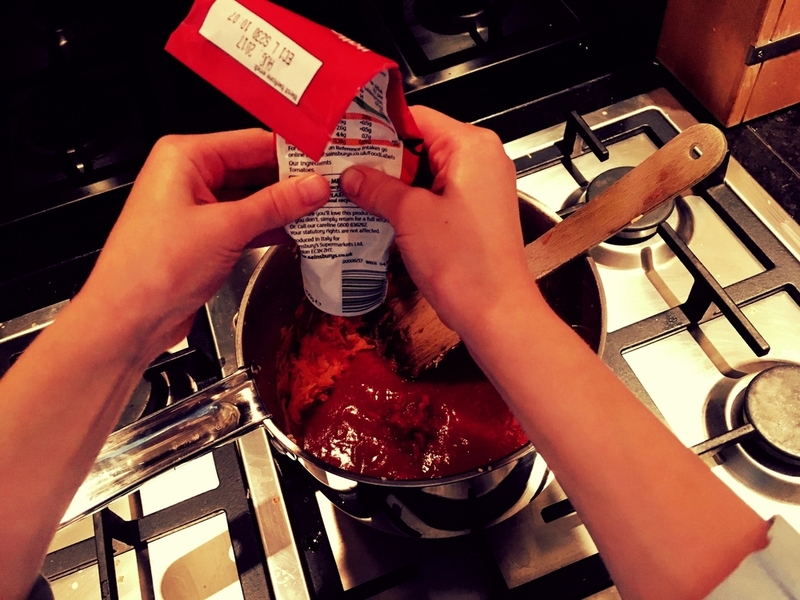 So without much ado, here’s my first ever fussy kid-approved recipe post! My daughter and I have pored over the pages of Ella Woodward’s first cookbook ‘Deliciously Ella’ together pretty much since the day it first came out. We both love the beautiful images that just call out for you to try them, and I especially love how healthy, easy and simple most of the recipes are. So you are going to see a few of her recipes on here as I think everyone should try them. 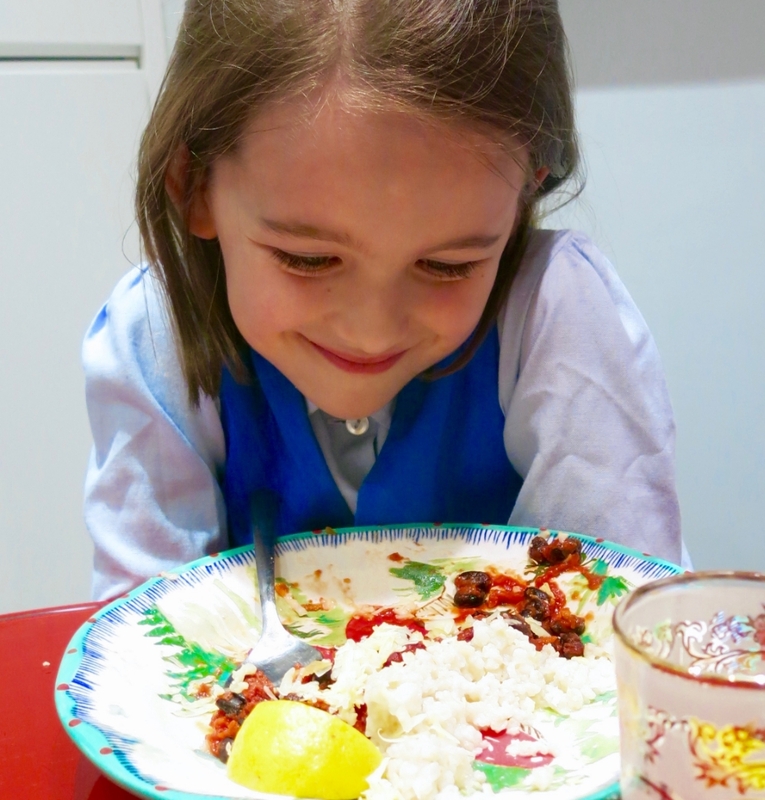 One of Milla's faves is the Black and Kidney Bean Chilli, and the fact that a six year old can pretty much master the recipe solo, shows you that anyone can attempt it and succeed! Which is exactly what she did for dinner tonight, once she’d finished her homework, of course! It hit the spot on a cold, grey miserable Wintery London night. I love this recipe as there’s virtually no prep, literally takes 10 mins to cook (as long as you have rice already cooked which I tend to have to hand in the fridge, thanks to batch cooking!) . Thanks to the red kidney and black beans it’s packed with fibre, protein, magnesium, B1, folate and iron which our kids can’t get enough of.